Cathy is also licensed in Connecticut and has an extensive network in the Northeast including New York, New Jersey and Connecticut. “I believe that relationships are the most important factor in doing business. I maintain friendships and business relationships for years and take great pride in the fact that people I have known for 10 years or 10 days feel comfortable referring their friends and family to me.” Cathy also has a BSBA in Marketing and Sales. 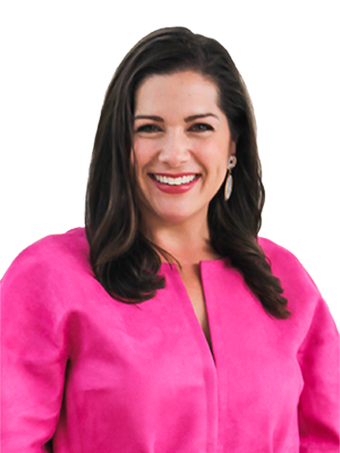 She specializes in million dollar+ properties on the Barrier Island. Cathy and her husband live on the Barrier Island. Her two sons attend St. Edwards and she is actively involved at Holy Cross Church. She enjoys traveling, exercising, walking on the beach and renovating and decorating homes. Cathy can be reached by email at ccurley@sorensenrealestate.com; by phone at 772.559.1359; or at the office located at 5065 North A1A, Vero Beach, FL 32963.